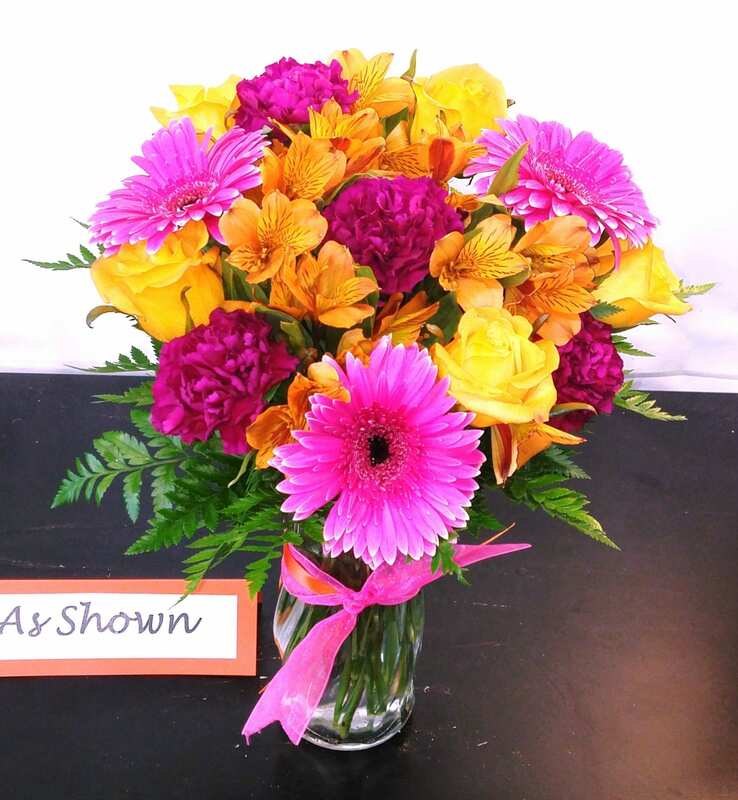 Don’t you feel special when someone gives you flowers? 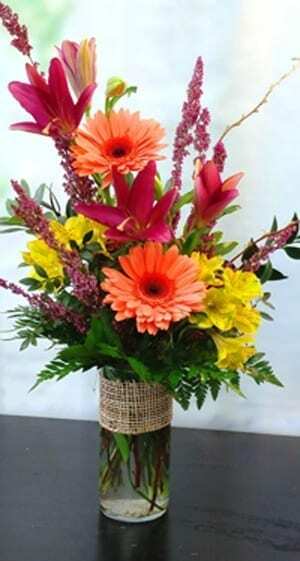 It could be used as a decoration around your home or office and simply give life to your room. 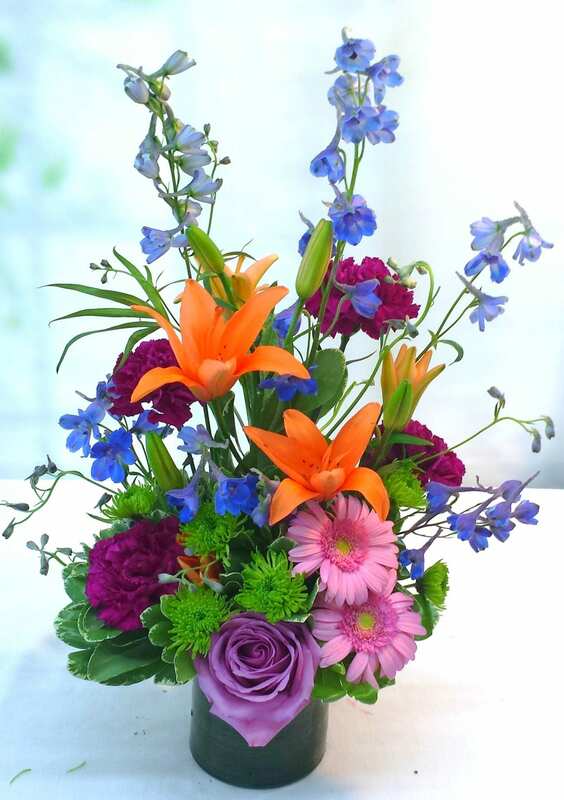 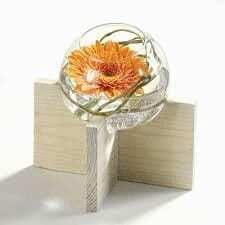 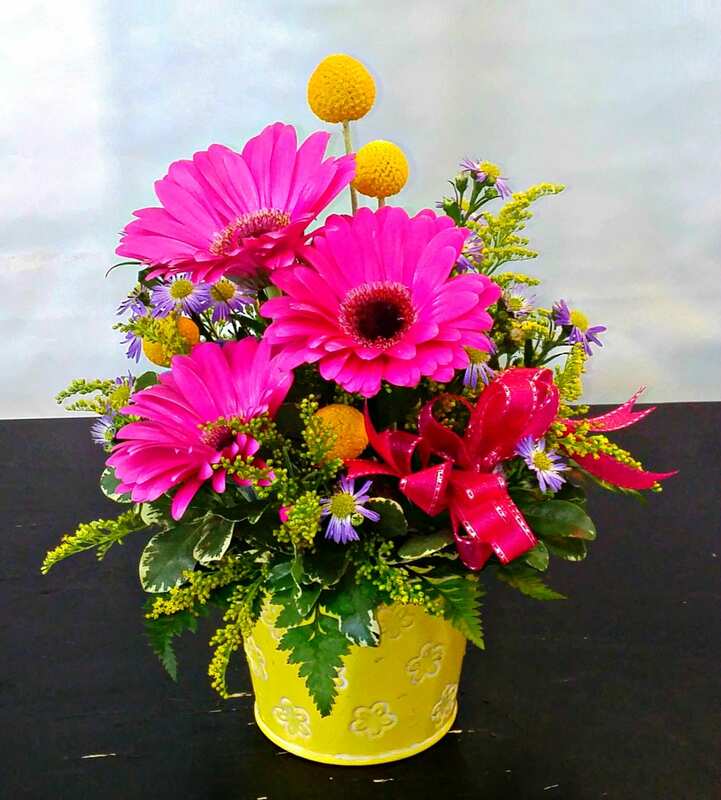 Daisies symbolize cheerfulness, and when they are paired with ferns, they symbolize sincerity. 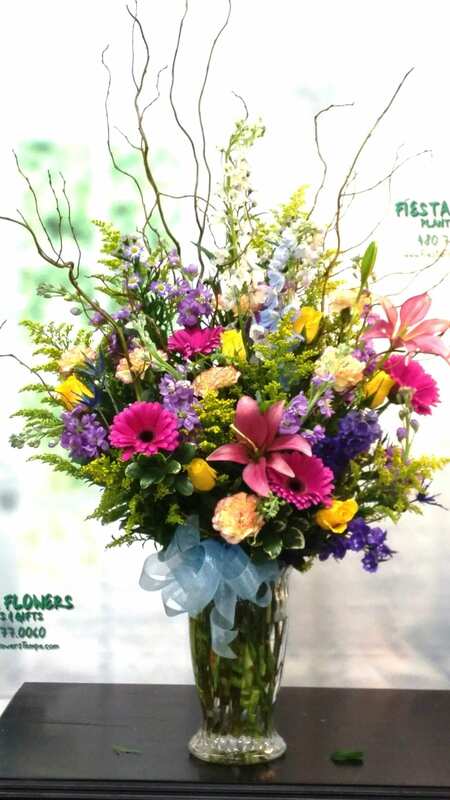 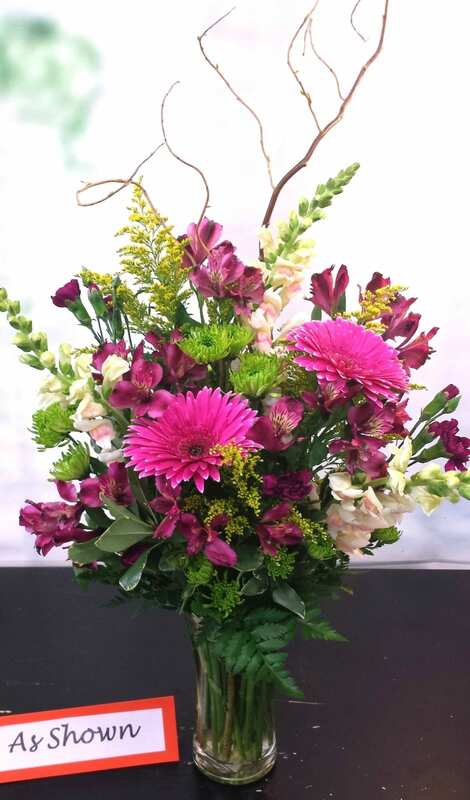 If you have a loved one or a friend that is feeling sick or maybe a little bit sad, you can purchase a bouquet of daisies from Fiesta Flowers, Plants & Gifts for them. 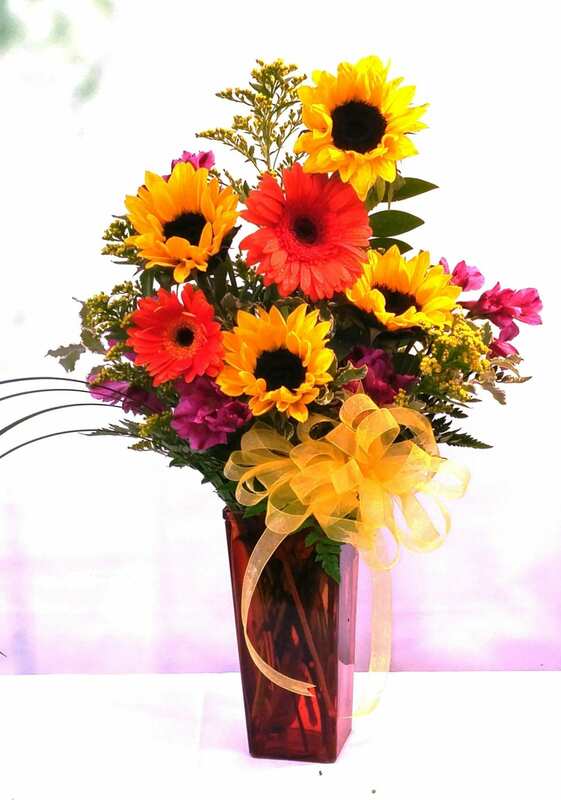 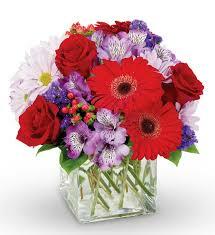 If you order before 2pm, we can deliver the bouquet the same day. 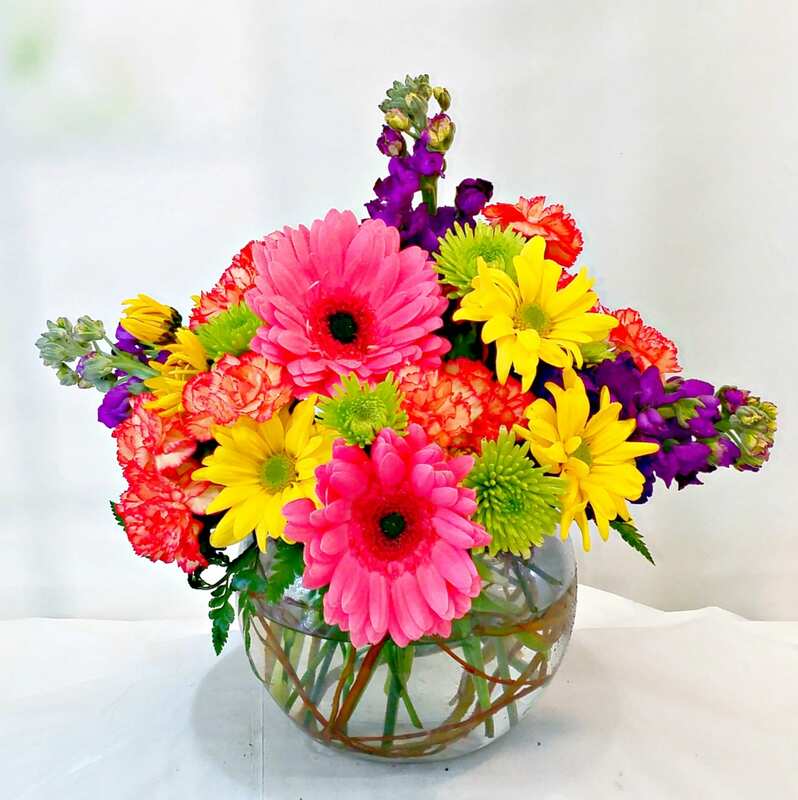 Make your loved ones feel more special knowing that you care for them with fresh flowers.